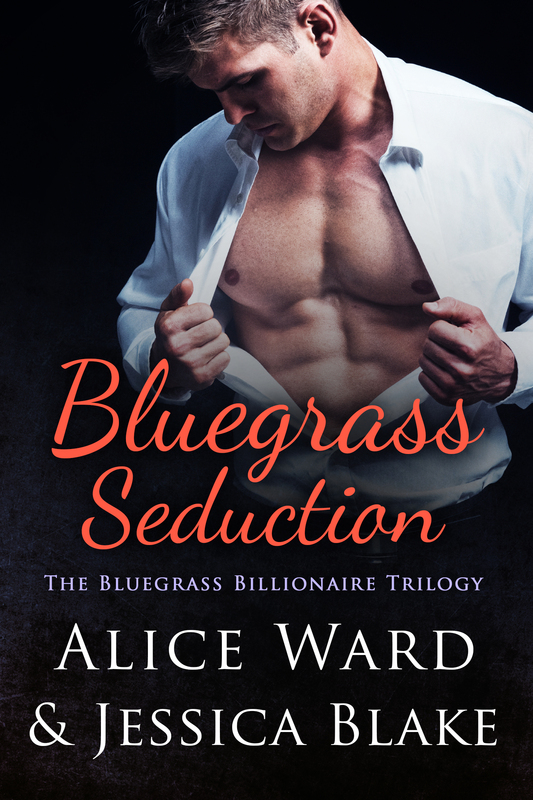 Posted on May 3, 2016, in Blog Tour and tagged Alice Ward, Bluegrass Obsession, Jessica Blake. Bookmark the permalink. Leave a comment.